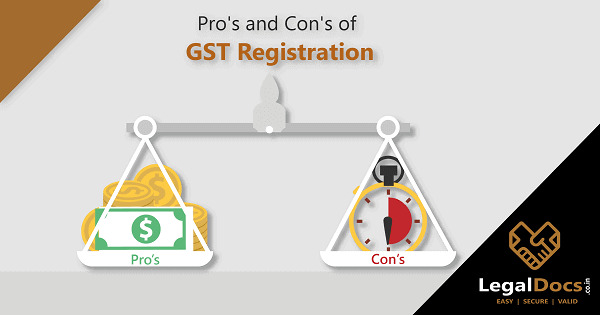 Registering a GST?, Know all the advantages, disadvantages of GST Registration, how GST has changed the overall Indirect taxation ecosystem. GST Benefits - GST is levied on both goods and services. 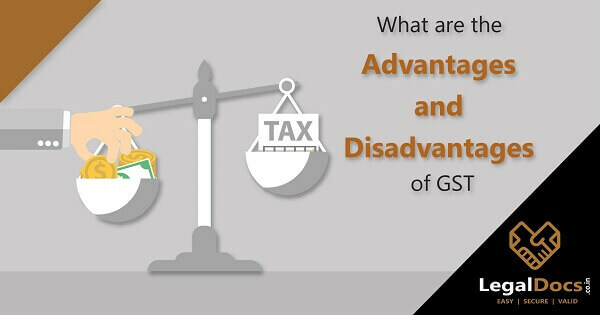 Read everything you need to know about advantages and disadvantages of GST in details here. 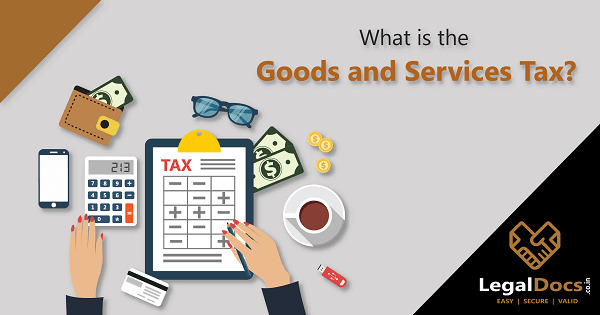 Goods and Service Tax is an Indirect Tax which has replaced many indirect taxes in India. GST benefits, advantages and disadvantages of GST, key features, importance and GST rates explained in detail. 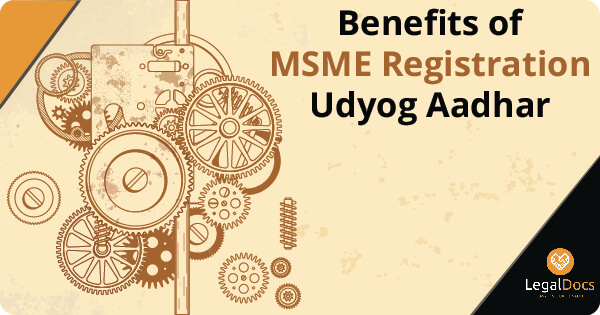 Benefits of MSME Registration is Get Loan without collateral/ Mortgage, Exemption of Interest rates, Subsidized Electricity Rates, Government Tender Privileges.